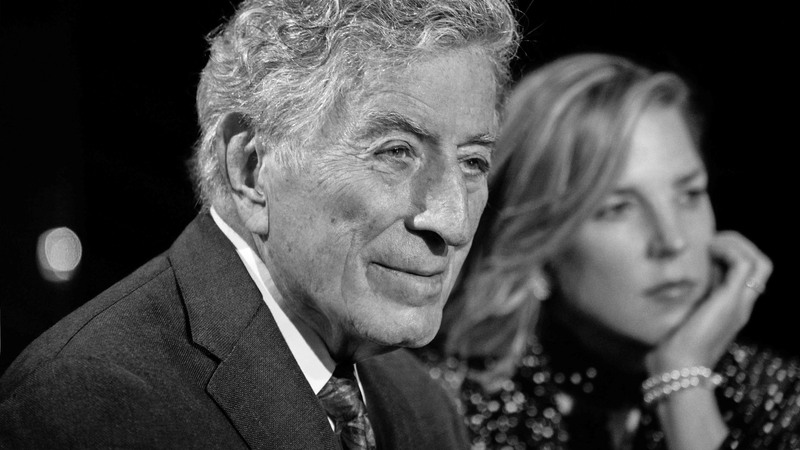 Join Tony Bennett and Diana Krall as they honor the legacy of the premiere Great American Songbook duo George and Ira Gershwin. 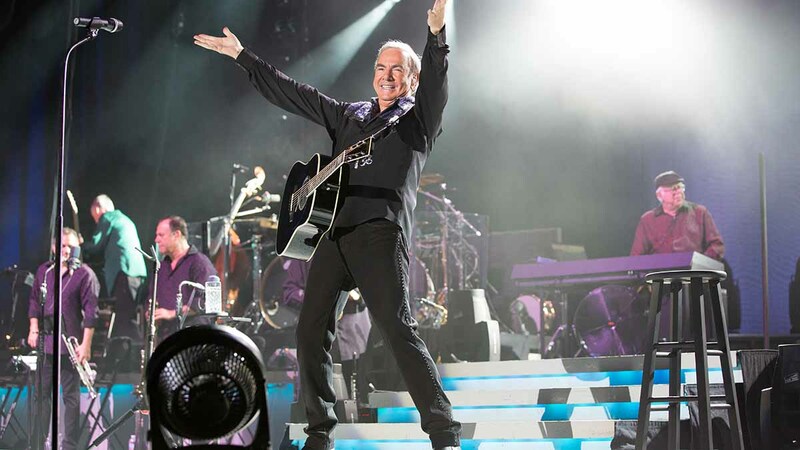 Celebrate the legendary singer-songwriter in this triumphant 2012 concert at the Greek Theatre in Los Angeles. Commemorating the 40th anniversary of the Hot August Night collection, this magical evening captures Diamond’s renowned musical prowess. 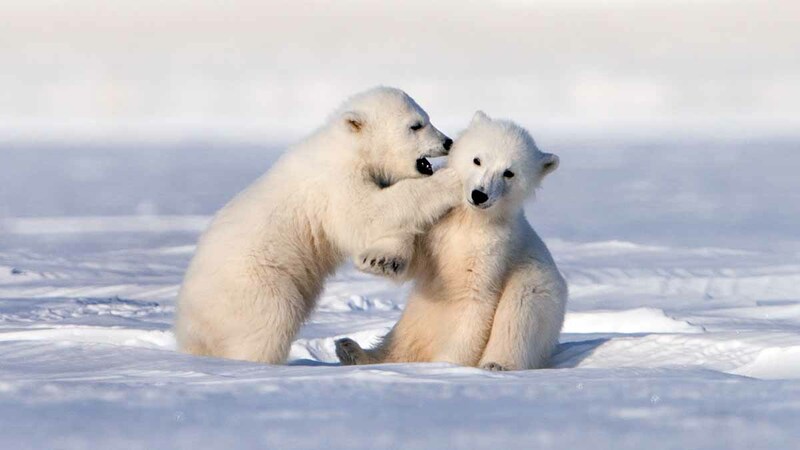 Witness the incredible journey of newborn polar bear cubs as they leave the safety of their den for the first time. Bravely led by their mother, the cubs must make the perilous 400-mile Arctic voyage to the sea to feed. Narrated by Kate Winslet. Celebrate the anniversary of the landmark documentary with an in-depth overview and interviews. 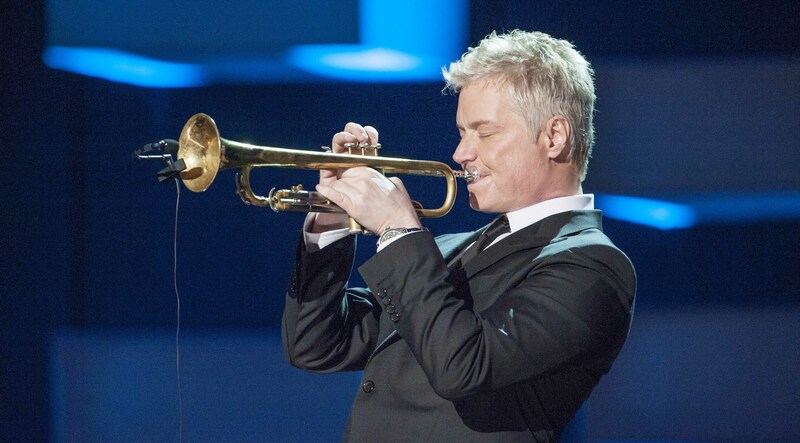 The Grammy Award-winning jazz trumpeter and composer performs with his band. 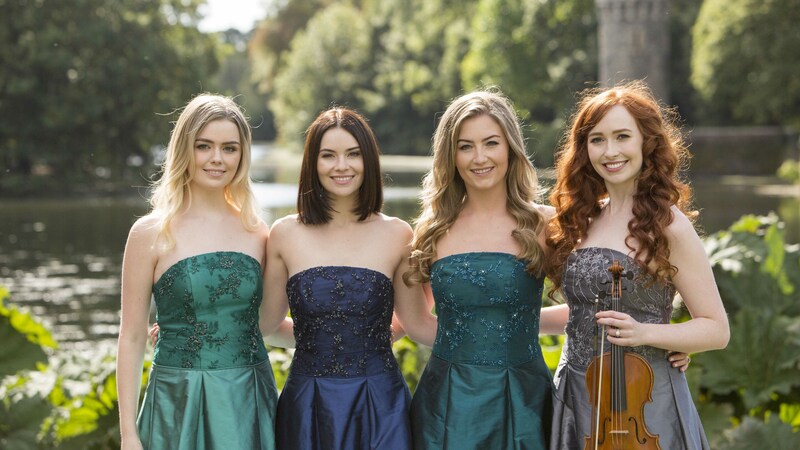 Stunning new music is performed in a concert at the beautiful Johnstown Castle in Wexford, Ireland. Your source for news, public affairs, alternative, jazz, and classical music. Education is at the heart of who we are. Engaging and impacting our community.